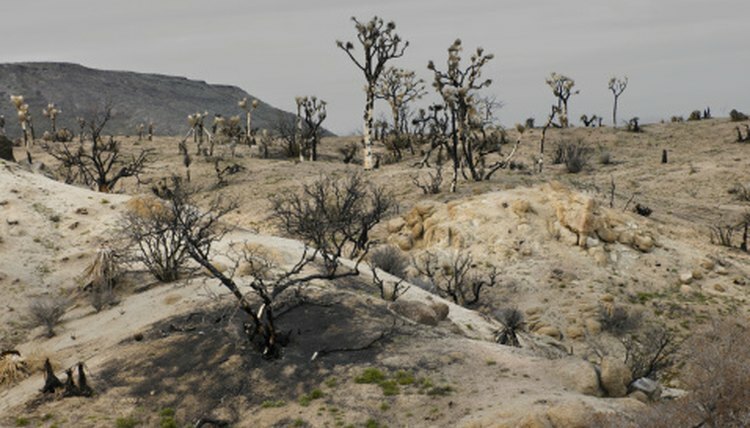 A desert's main characteristic is that it gets little rain. There are many deserts and many types of deserts, hot and cold. A few of the best-known deserts include the Sahara, Sonoran and Atacama. The Sahara, in northern Africa, is the largest hot desert. The Sonoran is spread across parts of California, Arizona and northern Mexico. The Atacama, in Chile, has not recorded any rainfall for more than 100 years. Desert animals have evolved to survive with little water. 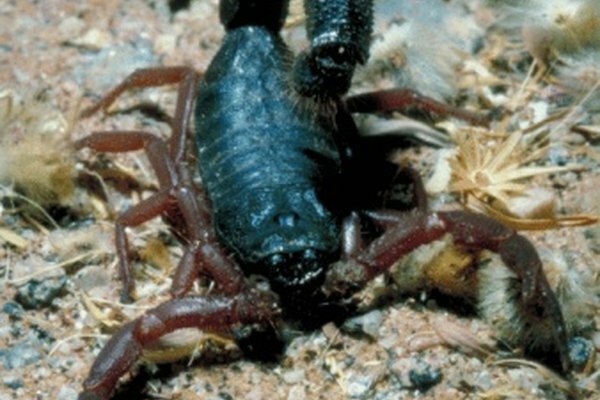 Scorpions are found in all deserts. Dung beetles are found in Africa's Kalahari and Sahara deserts; they can be rollers, tunnelers or dwellers. The Sonoran desert toad is named after the desert where it lives; it eats insects, spiders and small mice. 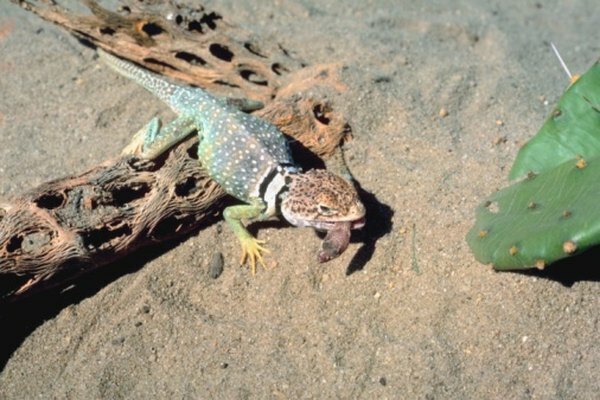 The collared lizard is a fast-running lizard in the Mojave and Sonoran deserts. Sidewinder rattlesnakes get their name from the way they move; they can be found in the Mojave, Sonoran, Chihuahuan and Namib deserts. Texas horned lizards are mainly found in the Sonoran desert and desertlike areas in surrounding areas. The Texas banded gecko is also found in the Sonoran desert. 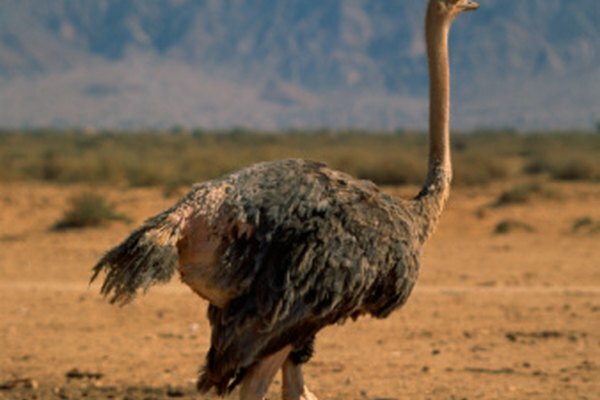 Ostriches are large, flightless birds in the Sahara and Kalahari deserts. Elf owl are only 5 1/2 inches tall and can be found in the Chihuahuan Desert. The greater roadrunner is found in the Sonoran, Mojave and Chihuahuan deserts; they run very fast to catch their food, which includes lizards.The cactus wren is a small bird in the Sonoran desert and surrounding areas. The lappet-faced vulture is a homely bird found in the Sahara desert. Desert bighorn sheep live in the Mojave, Chihuahuan and Sonoran deserts. The kangaroo rat is a nocturnal creature found in the Mojave, Sonoran, Chihuahuan deserts and the Great Basin. All species of camel store water in their humps. Camels can be found in the Gobi and Sahara deserts. Spotty anteaters are found in the Australian desert; they are also known as echidna. Addax antelope are an endangered species in the Sahara desert; only a few dozen are thought to remain in the wild. Sandcats are wild cats living in the Sahara, Gobi, Arabian and Turkestan deserts. Caracals are a type of desert cat native to Africa and Asia; they have long, tufted ears. The blacktail jackrabbit is most commonly found in the Sonoran desert. The fennec fox, found in the Sahara, has large ears. 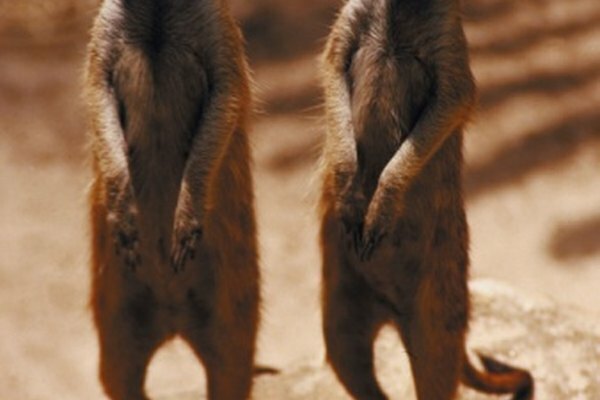 Meerkats are social animals that once had their own television show; they live in southern Africa. Pronghorn are desert dwellers in the United States, Canada and even in Mexico. The laughter of spotted hyenas can often be heard in the Sahara desert.